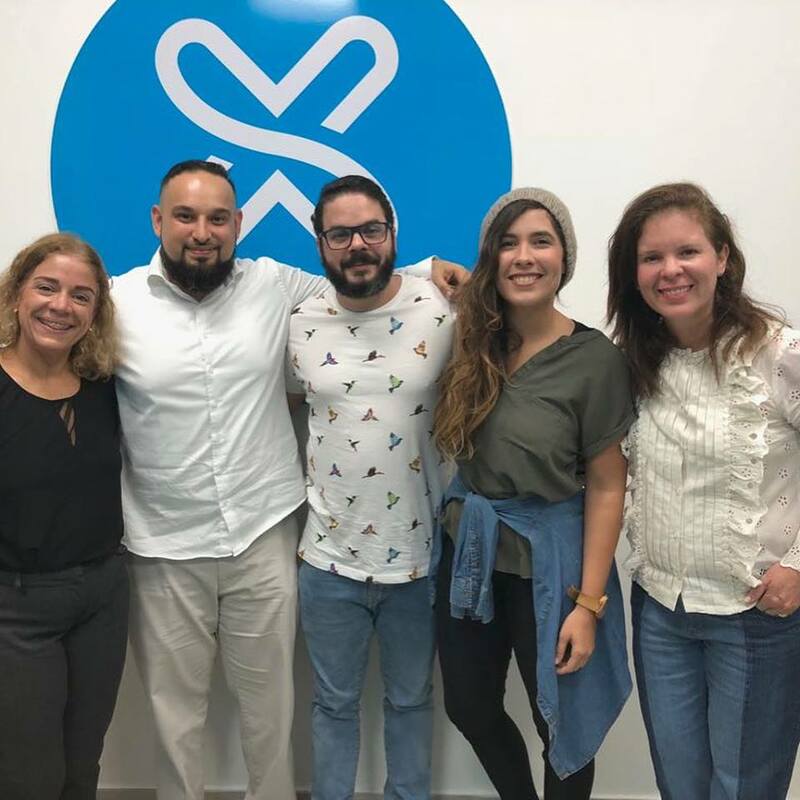 I met the Director of the Marketing School, José Martín Morillo, while he attended a workshop on Digital Growth In the Inbound Era that I taught at Miami Ad School Punta Cana. He loved the idea of the Inbound methodology and its ramifications. After some conversations, we decided that we should do something similar. 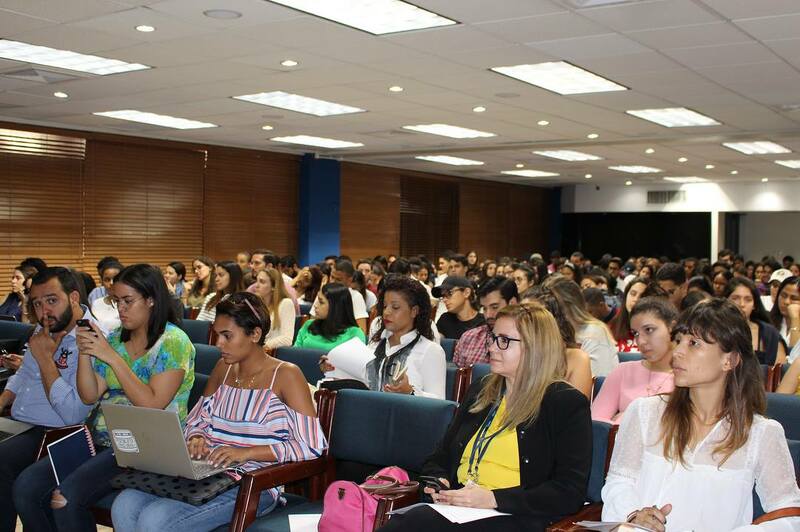 With the idea of presenting the students with the most up to date marketing tactics. We opted to present a workshop on Inbound VS Outbound. 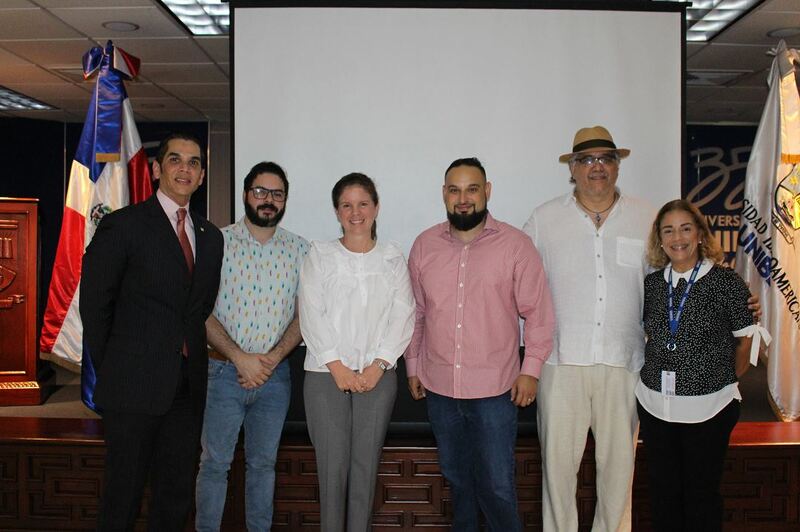 Below is a recap of the event along with pictures, the presentation, and resources included for the attendees to download. Yes, the announcement was in Spanish. I was a bit worried at first, although I speak Spanish, I prepared the presentation in English as I normally do. I spoke to Frinnette Bodden a professor of marketing and coordinator for the event to confirm that it would be in English :). After our our coordination meeting it was time to fly. 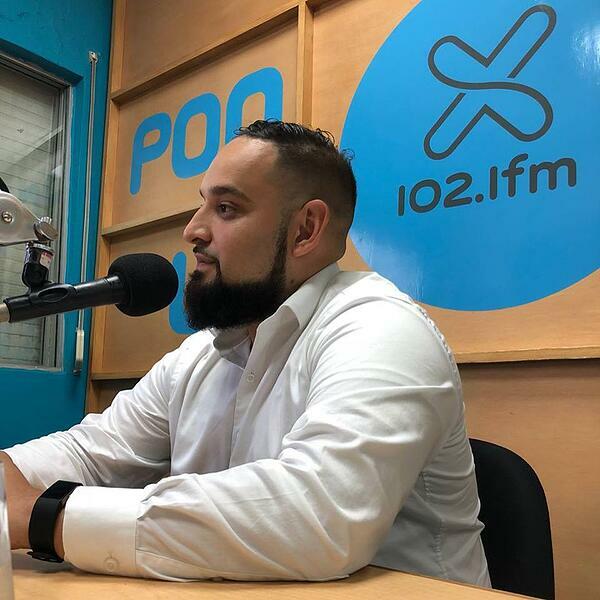 I flew into Santo Domingo and was picked up by Jose Guillermo Diaz, El Director, of Miami Ad School Punta Cana, and we headed straight to our first meeting. 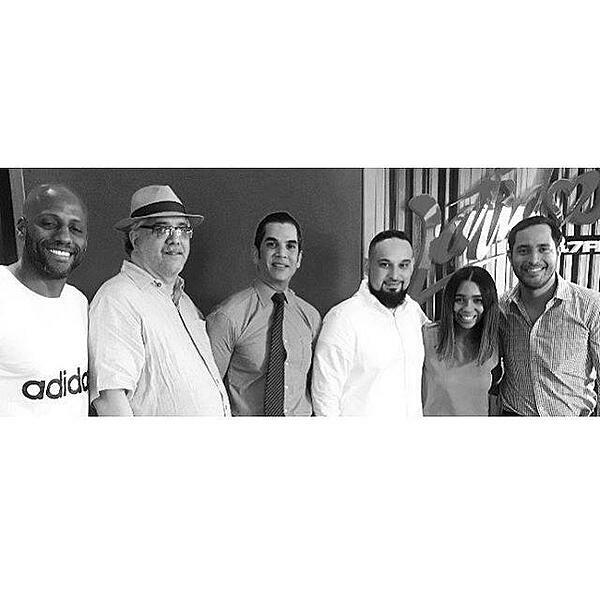 It was an interview at Latidos, an awesome radio station in Santo Domingo. The interview was part of a round of promotions scheduled prior to the workshop. After Latidos, we headed to La X 102.1 FM to do another interview to showcase the workshop. 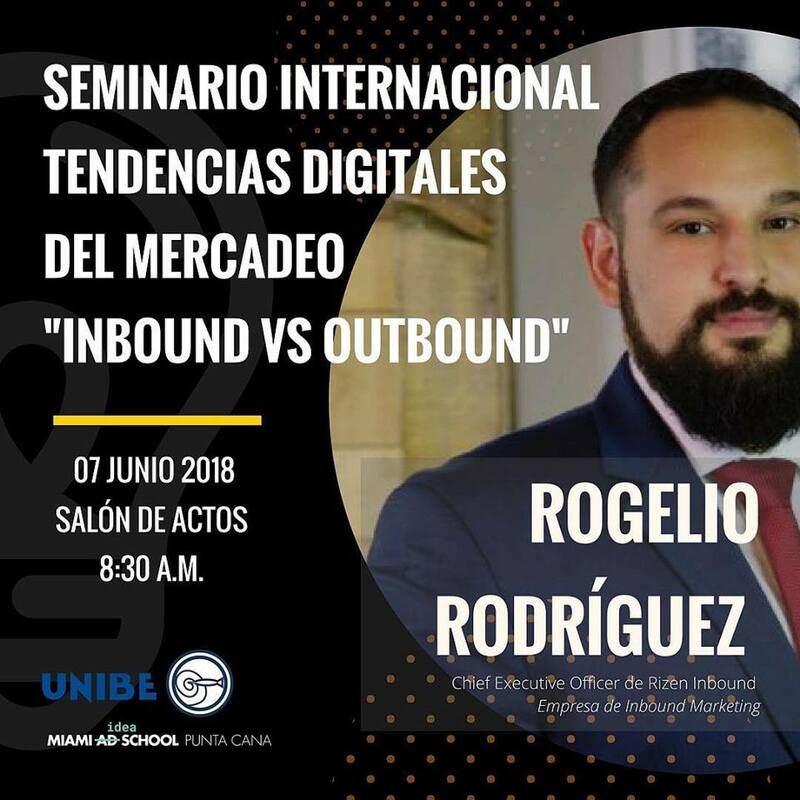 It was an amazing experience to be able to present Inbound to both audiences and I had some great conversations about content production and the Inbound methodology. 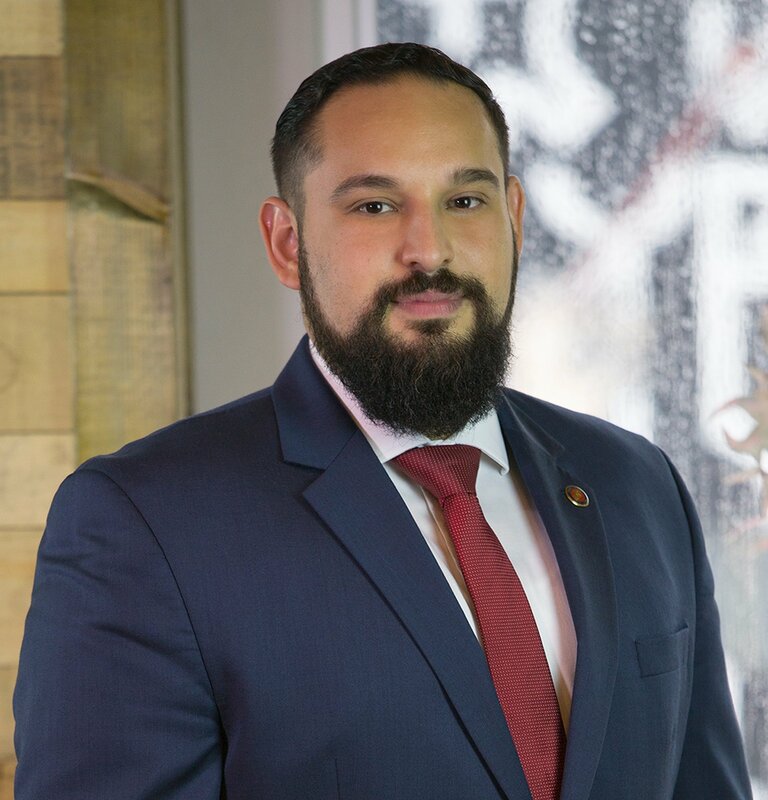 I had an opportunity to expand on my background, my experiences in growth, and I even got to speak about my favorite Nicaraguan dish, Carne Asada. Overall a great experience with some amazing entrepreneurs. I learned a lot about the radio business in a very short amount of time and discovered many opportunities where content can help. 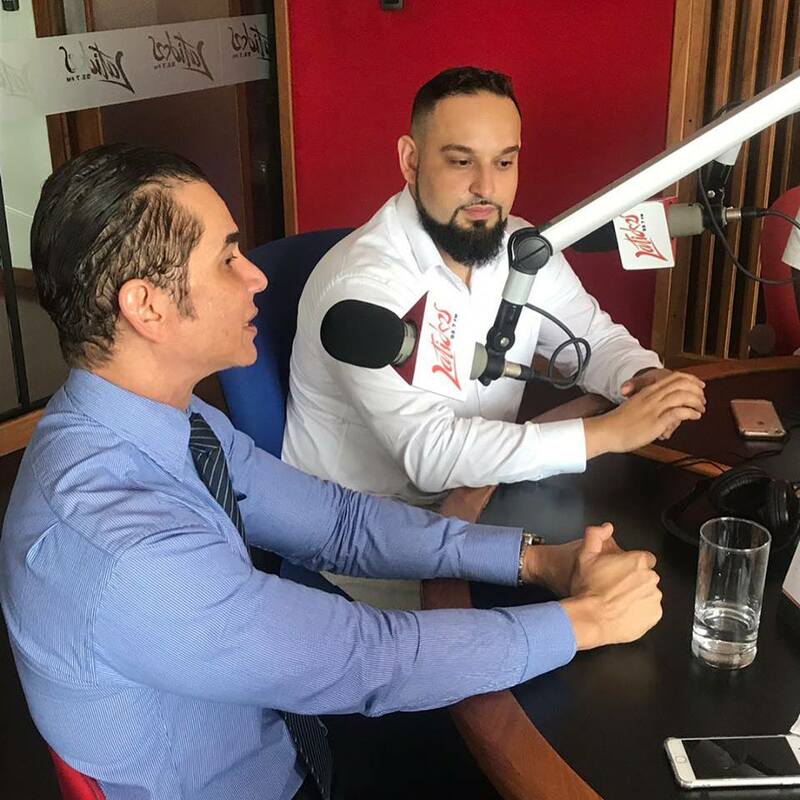 I plan to stay in touch with the radio stations to explore how we may continue to work together to spread an audience focused strategy for modern radio medium. I admit, I get nervous before presentation, my stomach aches, I get sweaty and I get motivated. I have gotten use to the nerves, it's part of my workup. If I didn't get nervous, I think my presentations would be less effective. So, here I was, staring at over 200, malleable youths who were ready to learn about something that most of their peers never heard of. I look back at my years of working on Inbound campaigns and I realize that I take for granted all the knowledge my team and I have acquired. I find it strange that people have not heard of Inbound. But, here I was, in a room of minds ready to take the leap of faith and believe. The lecture went great! I managed to work with the students on their goals, build buyer personas as well as create the outlines for two pieces of content. Every time I present Inbound to a group I see in them the same curiosity I had when I first heard the term. 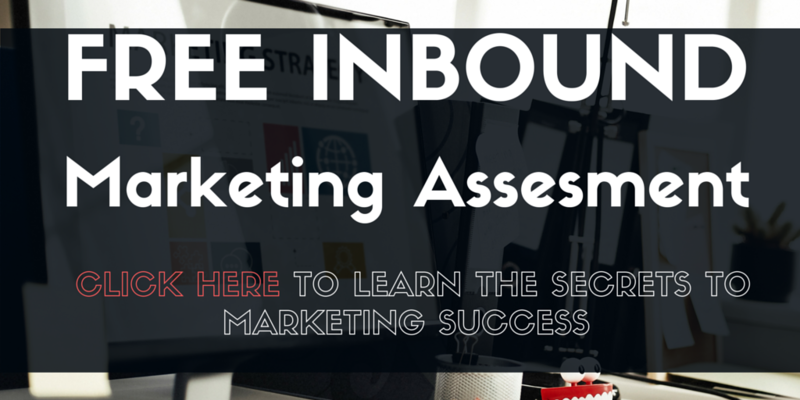 To me inbound is the term that encompasses what I already knew marketing to be. A holistic approach to attract customers and grow a business in an ever changing environment.